Hestead is located on the Brathay Trust estate, by Lake Windermere in the Lake District. 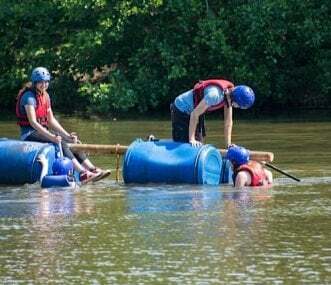 There are lots of activities in the local area for a fantastic getaway with your youth or school group. 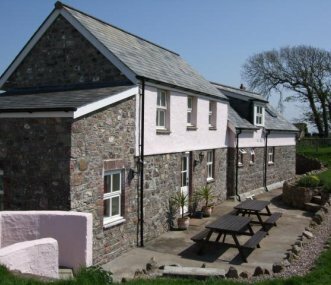 Nolton Haven Farmhouse, sleeps up to 16 people in 8 bedrooms with 8 bathrooms. 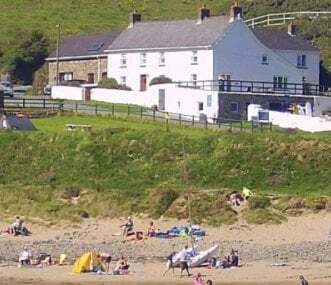 Just 50 yards from Nolton Haven's sandy beach. This property is owned by a Charity who specifically use it for the delivery of youth work. Bunkhouse sleeping 22. 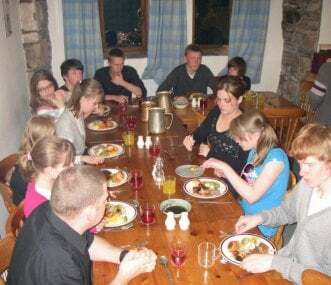 Great value base for groups visiting the northern Lake District. Leader facilities. 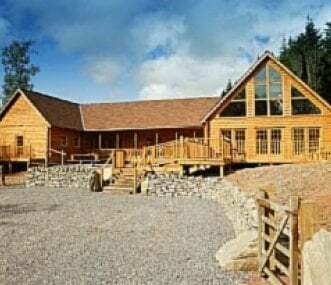 We are a 5* bunk house, sleeping 22 within 4 bedrooms. We have a fully equipped kitchen and conference room and boast a summer house and hot tub in our 35 acre woodland. 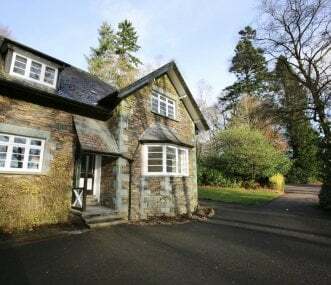 Located within woodlands on the Brathay Trust estate, near Lake Windermere. 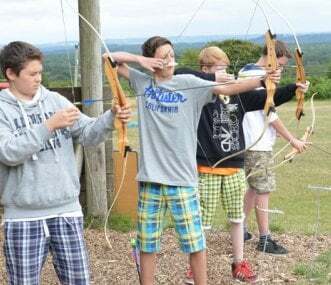 There is lots of space inside and outside for activities for a fantastic getaway with your youth or school group. Sole use. 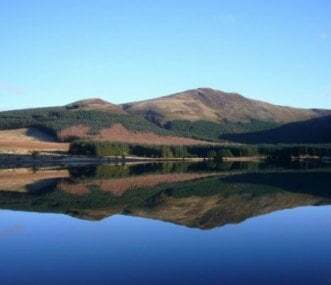 Experience adventure and tranquillity at Ardintigh Highland Outdoor Centre, located in its own bay right on the south shores of Loch Nevis, West Highlands of Scotland. 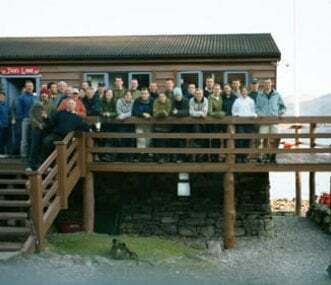 Bunkhouse accommodation for 24.